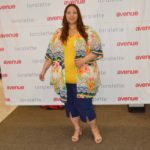 Plus size model Ashley Graham, who is having the best year EVER, will start the new year 2017 with a bang. She is gracing the cover of the January 2017 issue of British Vogue. 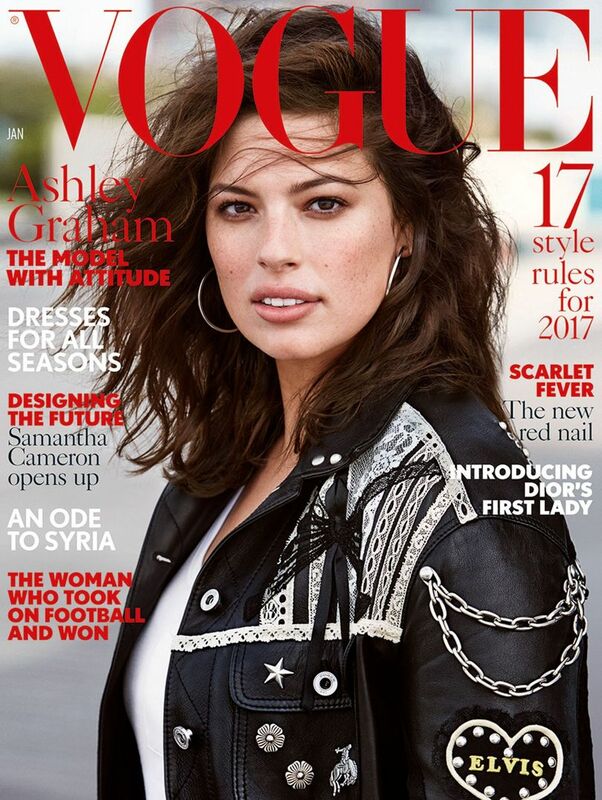 This is the first Vogue cover for Ashley and we are sure that the stunning beauty will get many more. 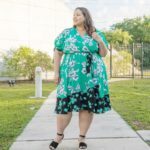 A working plus size model since she was a teen, Ashley is finally getting the recognition she deserves and worked hard for and in the process, she is braking barriers for other plus size models to go through. After making the cover of Sports Illustrated this year, being named one of Glamour Magazine’s Women of the Year and having her own Barbie, things are getting better and better for the American beauty. Ashley was photographed for the cover by famed photographer Patrick Demarchelier on location in New York. She is wearing a black leather jacket with some pins and patches, hoop earrings and what appears to be very little makeup. The magazine will be on newsstands December 5th. make sure you pick up your copy.